Austrian airlines is well established airline which has now running for over 60years. It is a flag carrier for Austria and a subsidiary of the Luftansa group. It flies to 6 domestic and more than 120 international destinations throughout the year but also to seasonal destinations in 55 countries since July 2016. 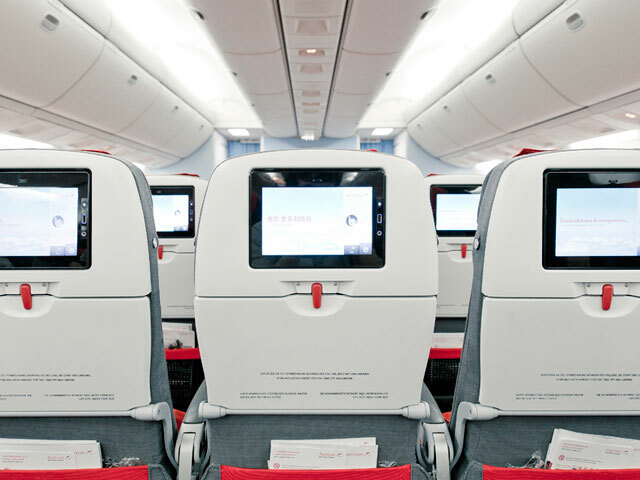 Austrian airlines have now got new, luxurious ergonomic seats with a unique relax position throughout their entire fleet, providing a new level of comfort. On long haul flights you can enjoy hours of in-flight entertainment too on 9”, high resolution screens and devour delicious hot meals or snacks depending on the length of journey and time you are travelling. 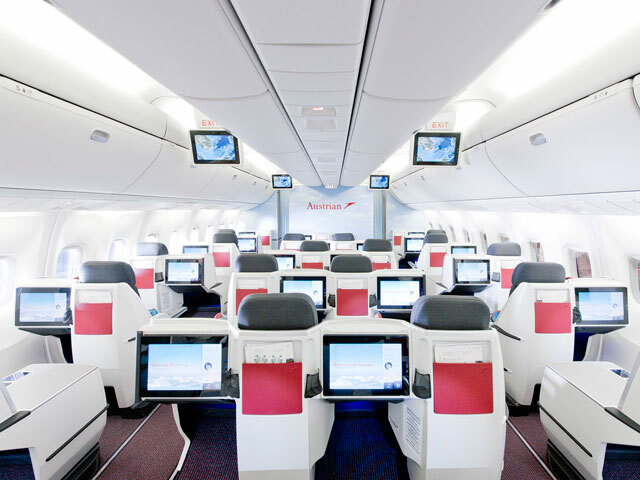 If you are looking for a little more luxury, then upgrade to Austrian Airlines new travel class, Premium Economy. 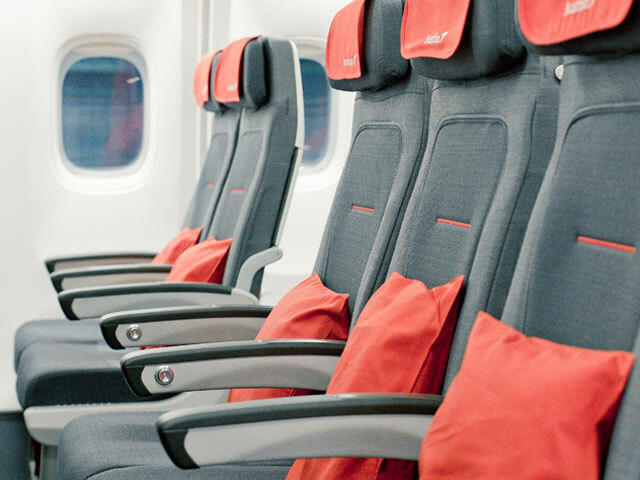 With seats that measure 43.8cm in width, a reclining angle of 40 degrees, footrests and adjustable headrests, Austrian airlines prove they know how to do comfort. You can even enjoy a ‘cinema’ experience high above the clouds with 12” monitors, individual remotes and noise cancelling headphones! Need to work? No Problem! You can change the seat into a spacious work space in an instant. With power sockets and USB ports you will soon feel as if you are working in your own personal office! The new Premium Economy travel class is also separated from Business Class and Economy Class by floor-to-ceiling partitions. So you really are in a class of your own and get the chance to enjoy your own exclusive, private area. Business class brings a whole new level of class. You can expect your spacious seat to transform into a luxurious fully flat bed with an integrated massage function and an innovative air cushion system to maximize comfort. Coupled with high-resolution 15-inch” touchscreens and noise-cancelling headphones, you are in for a treat!